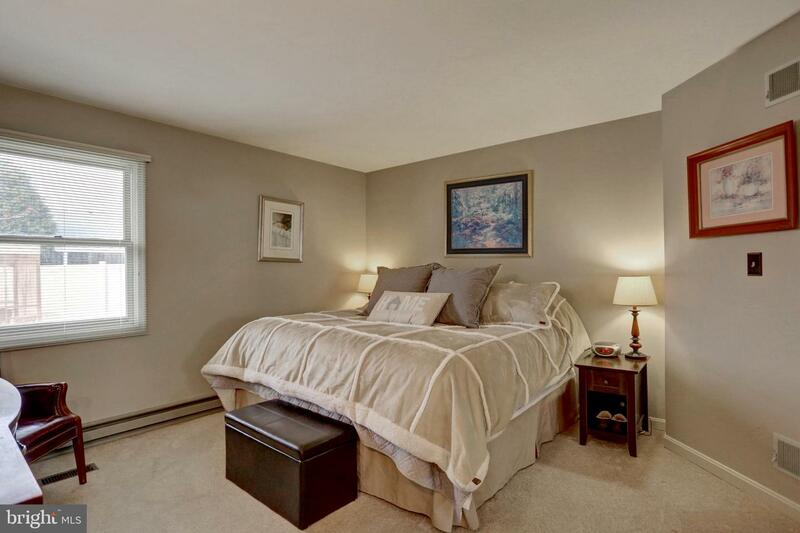 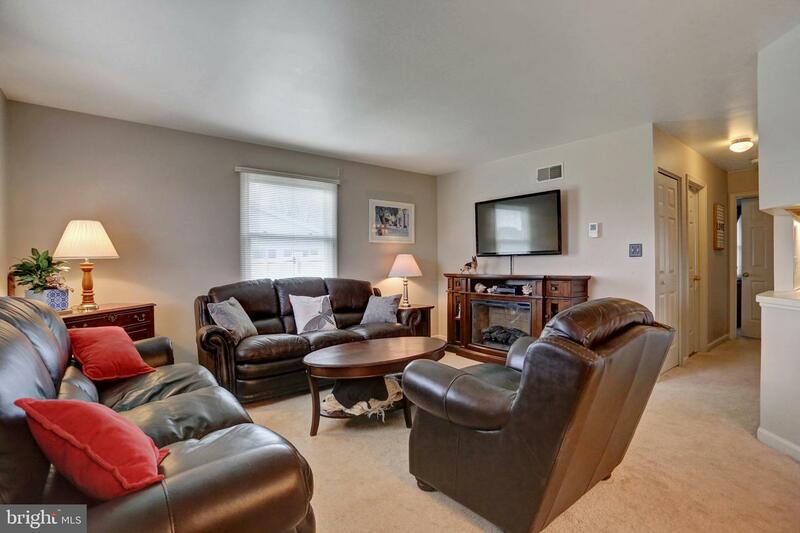 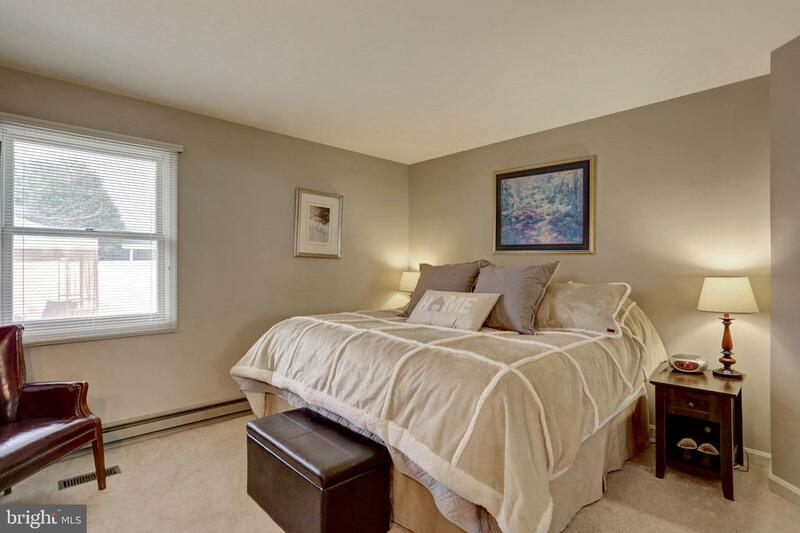 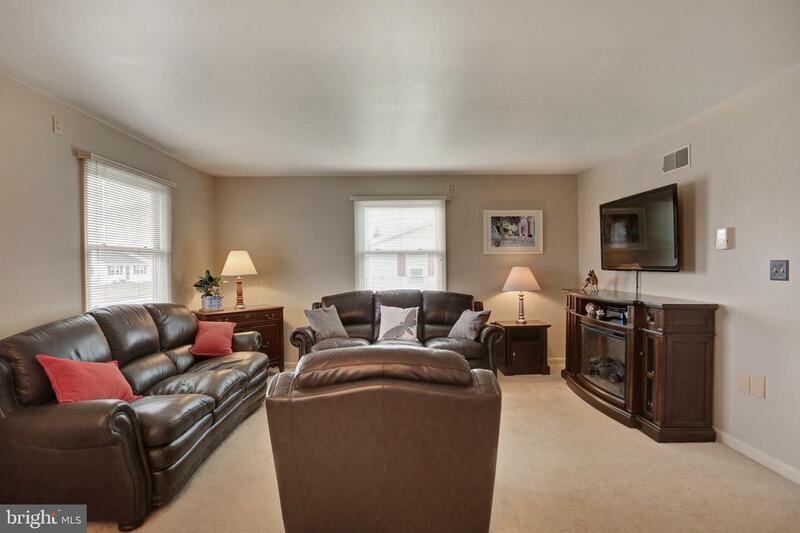 Immaculate 3 bedroom duplex with open floor plan nestled on quiet street. 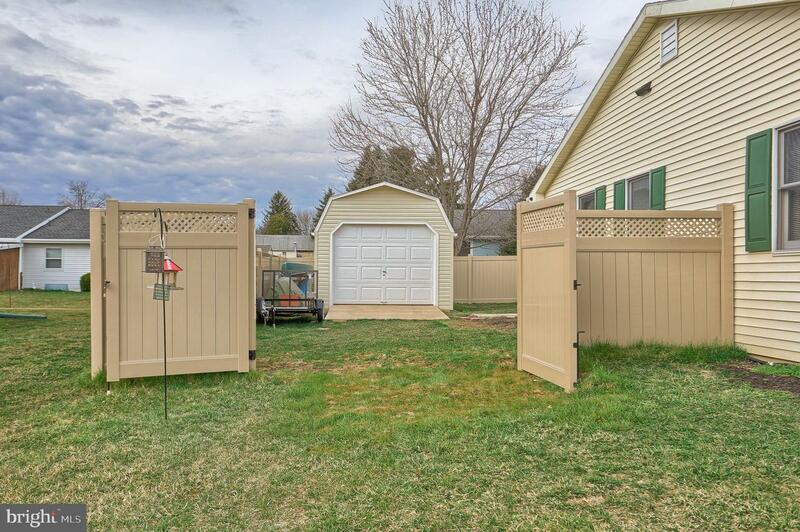 Rear yard with new 6 ft. vinyl fencing and 12x22 second garage. 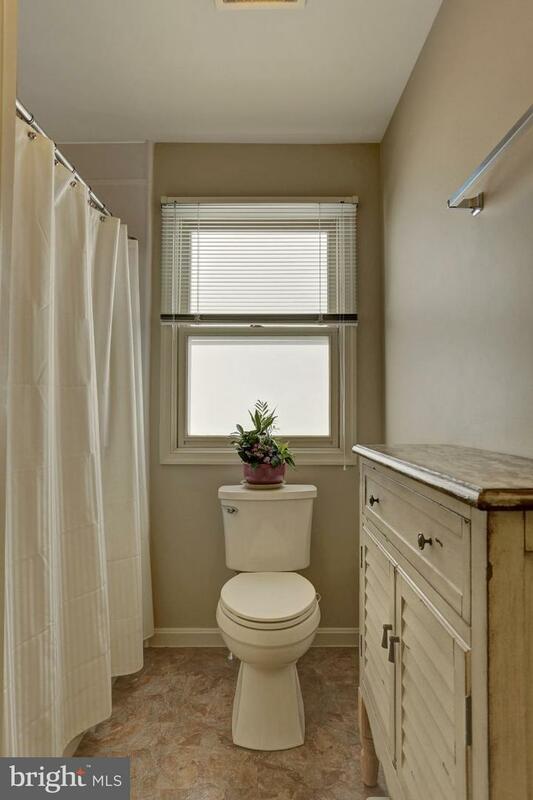 Basement unfin but is plumbed for a future bathroom. 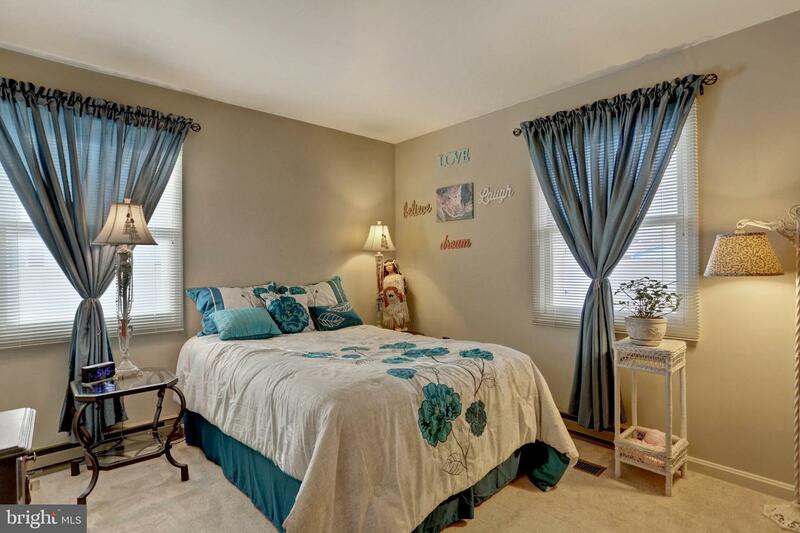 Inside and out are truly special and seldom found! 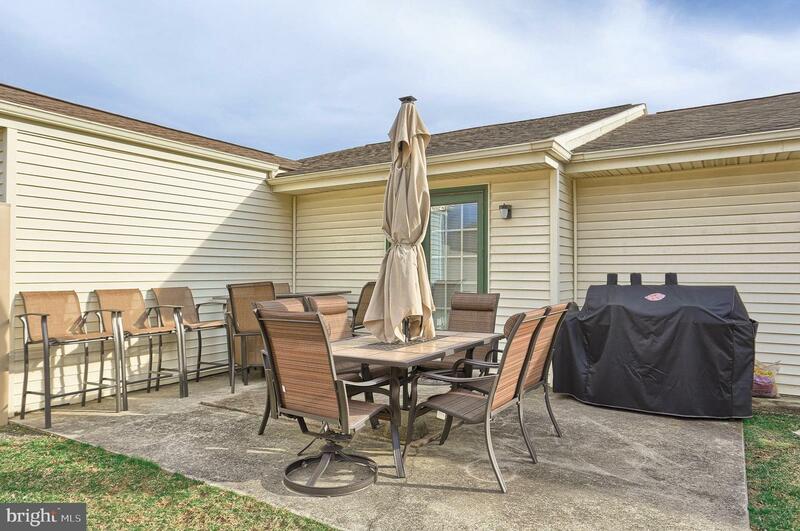 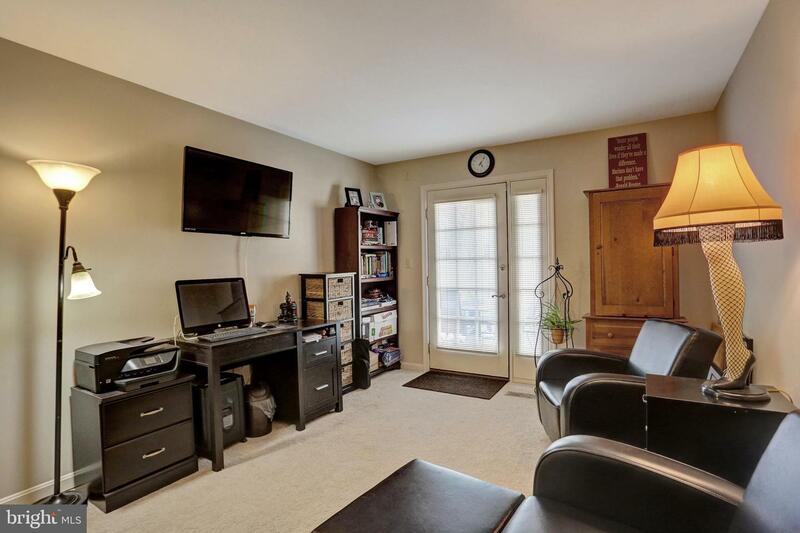 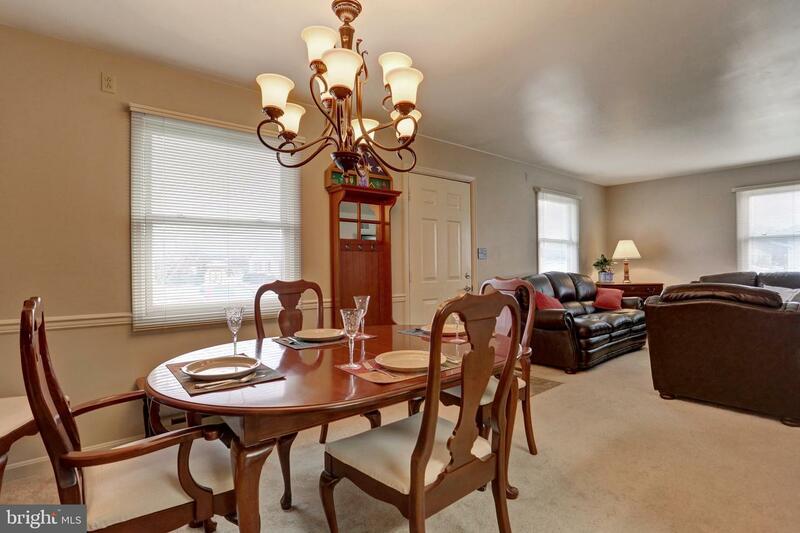 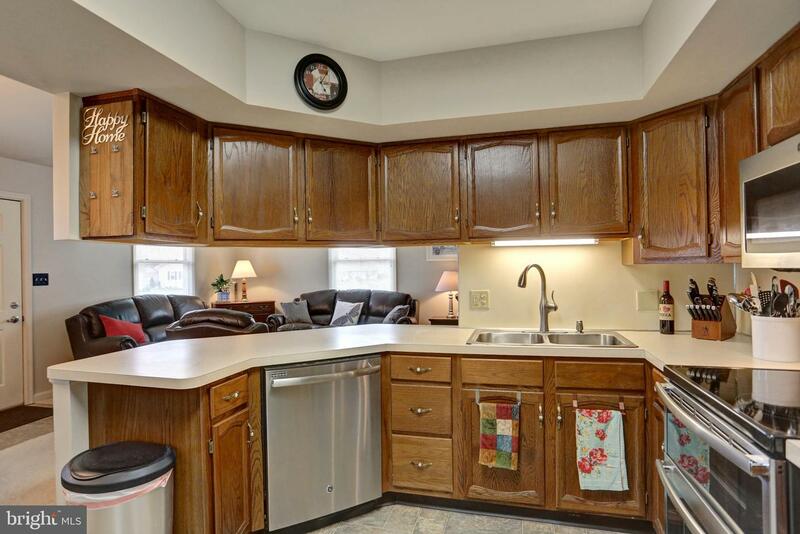 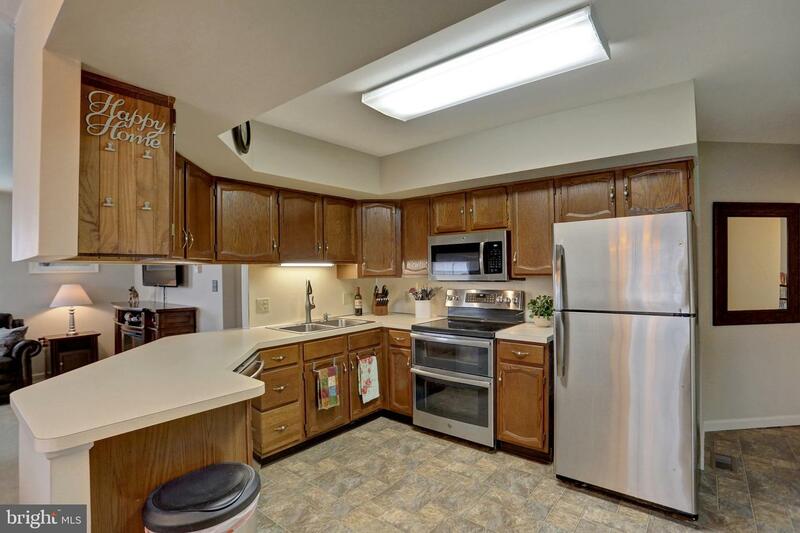 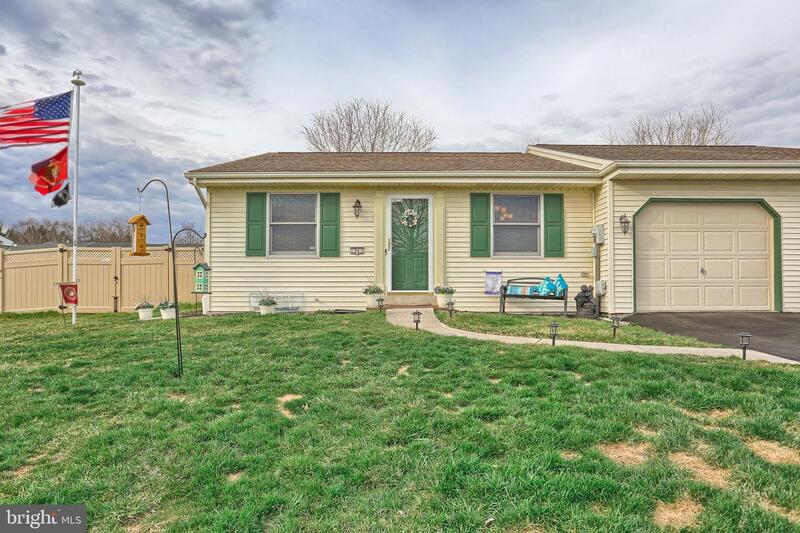 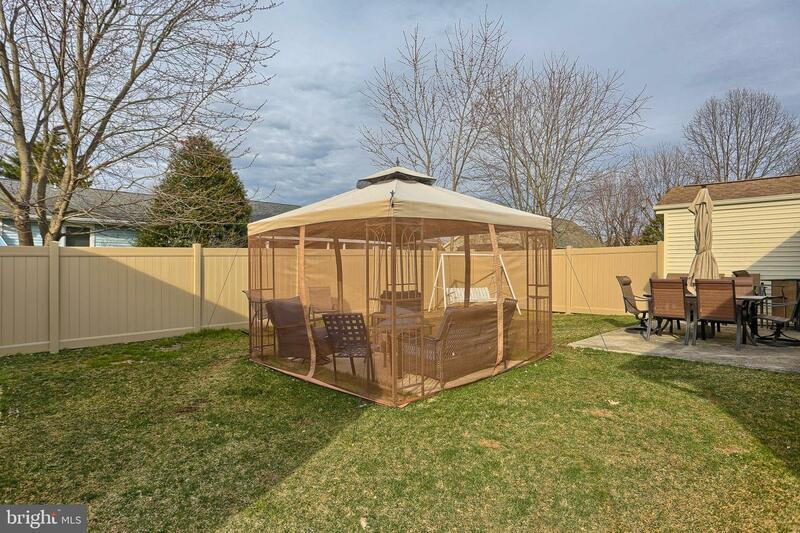 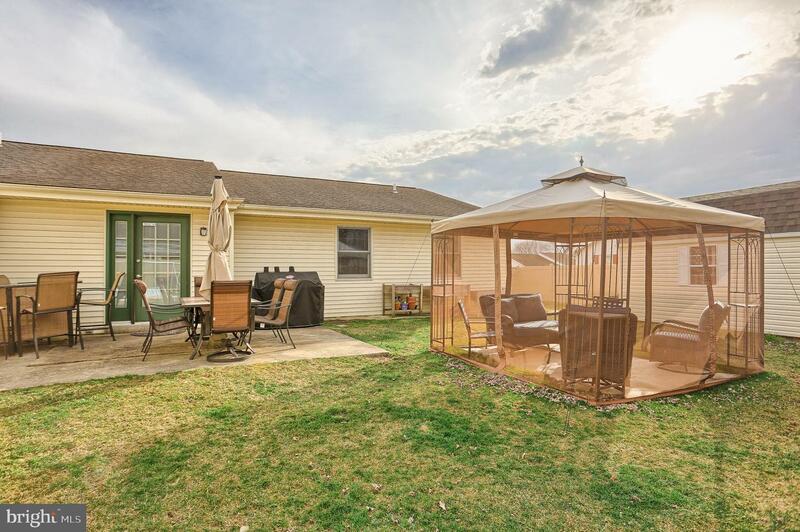 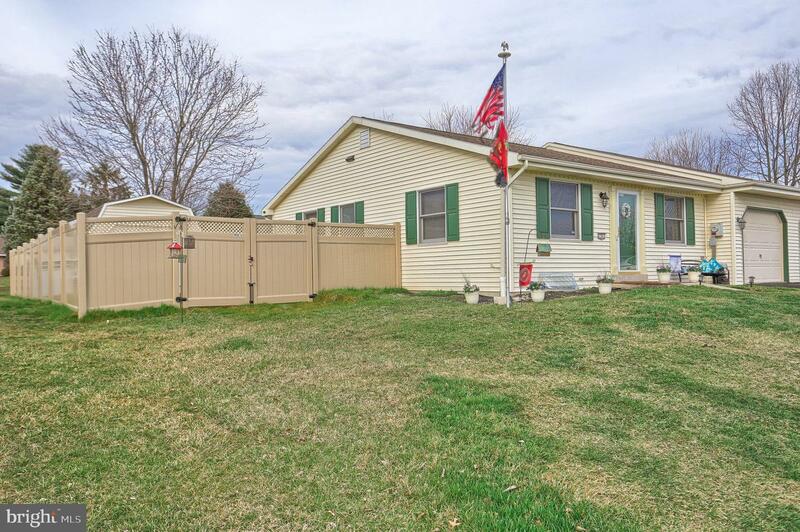 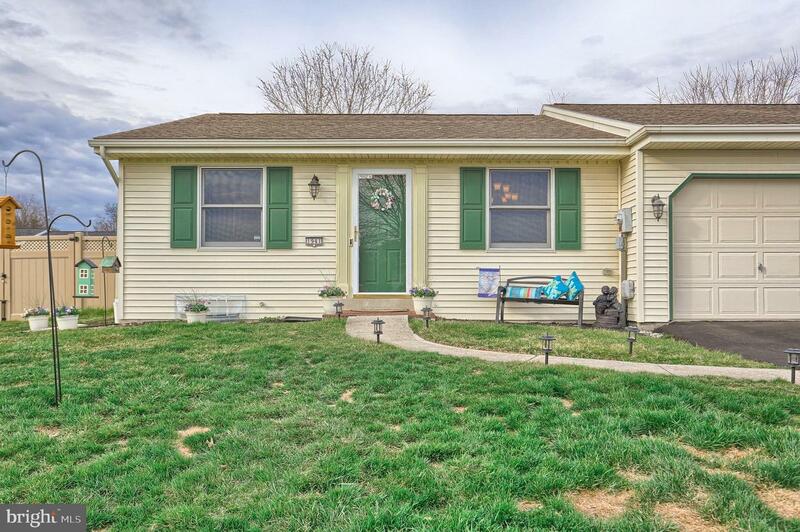 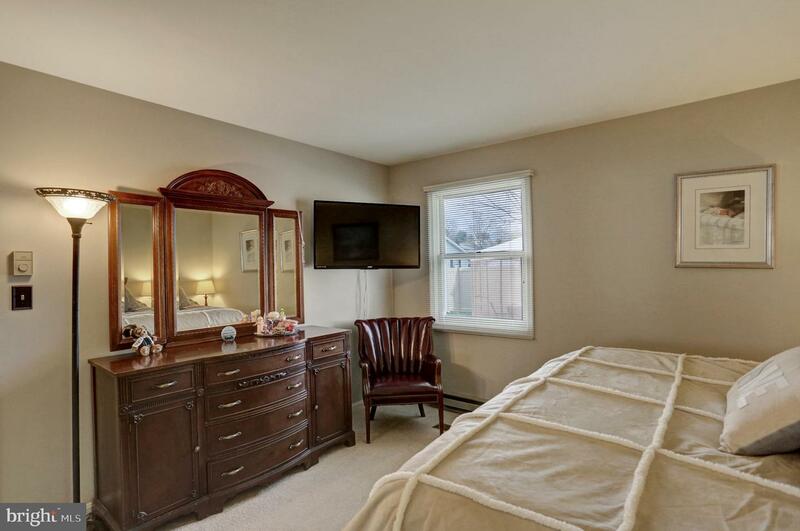 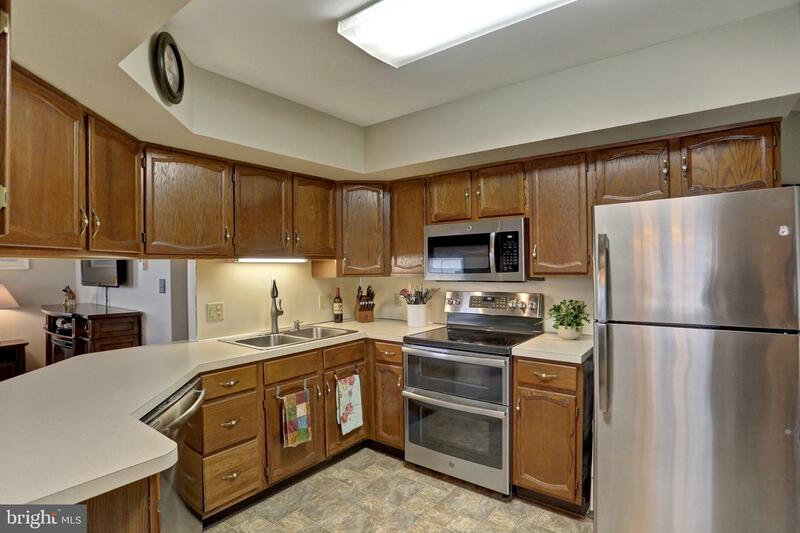 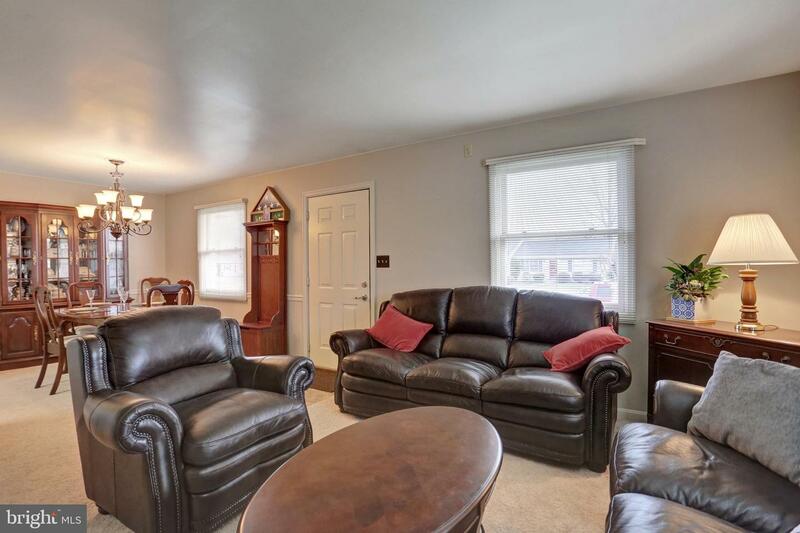 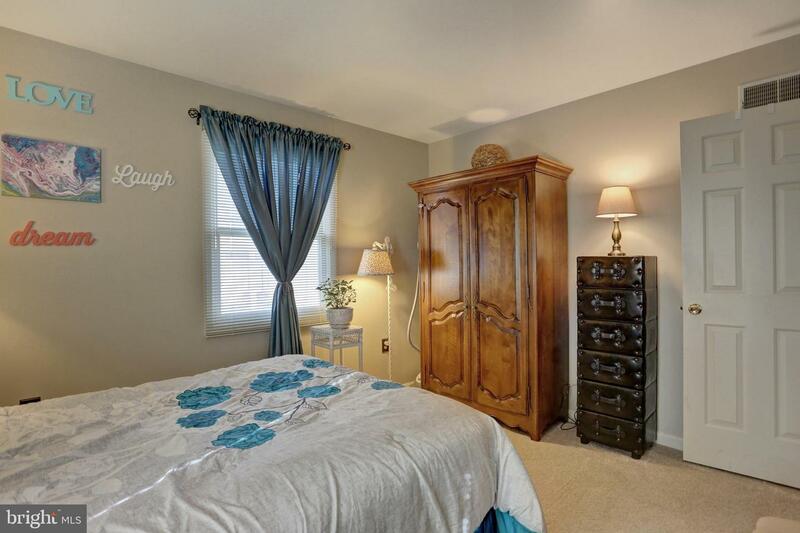 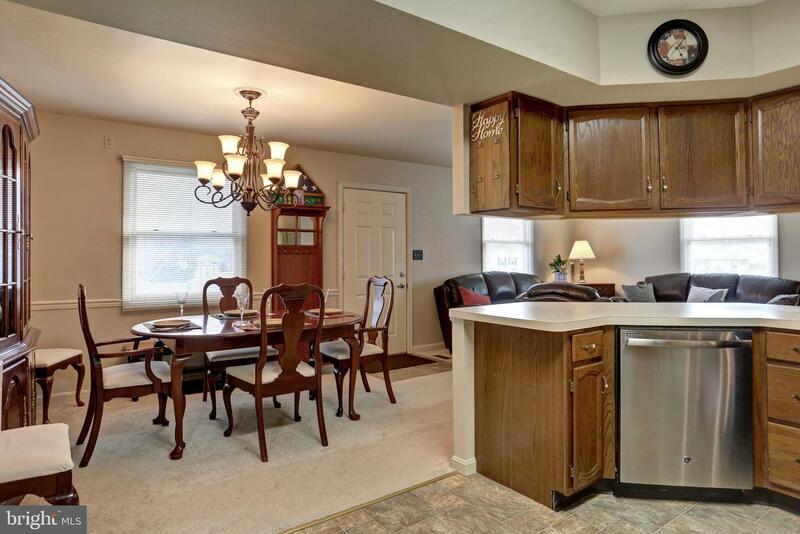 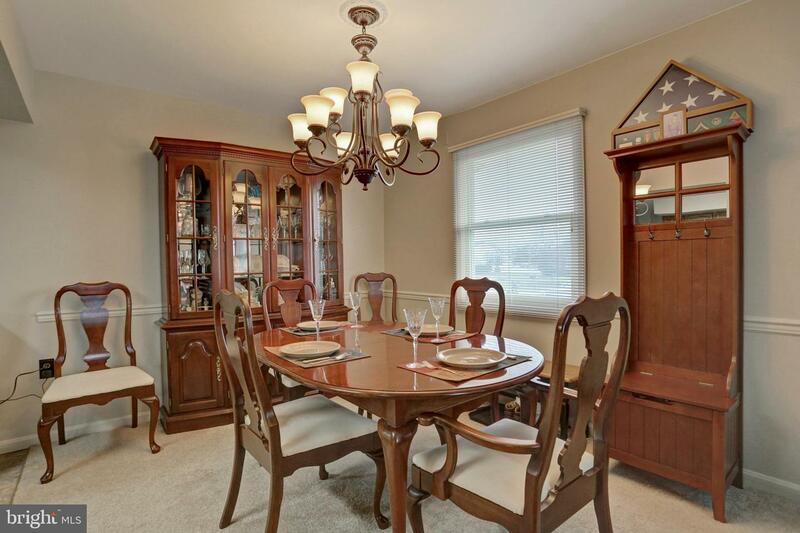 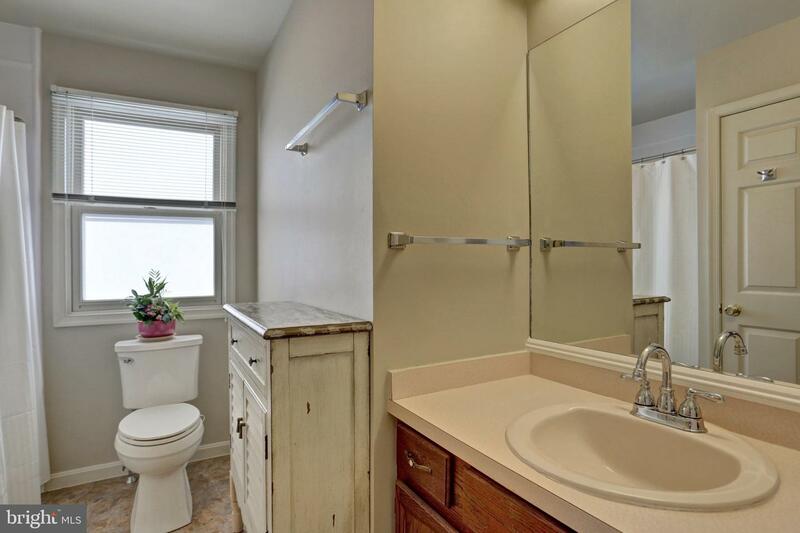 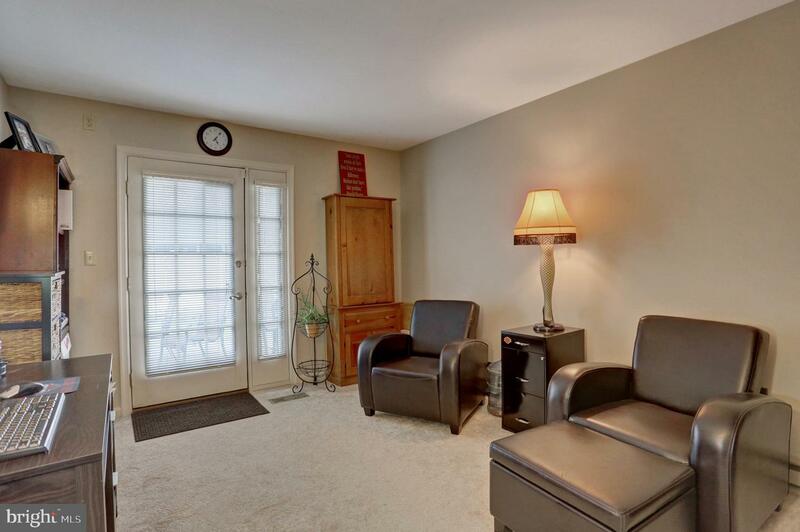 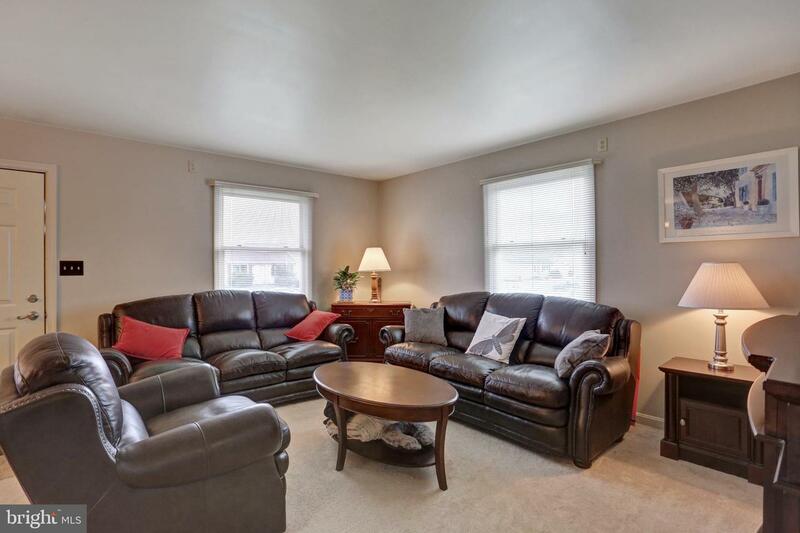 This lovely home has convenient proximity to the city, airport, and Penn State. 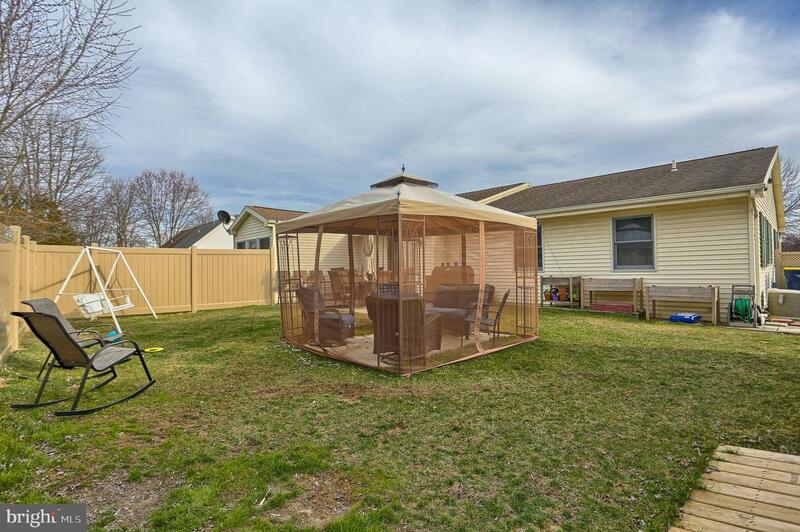 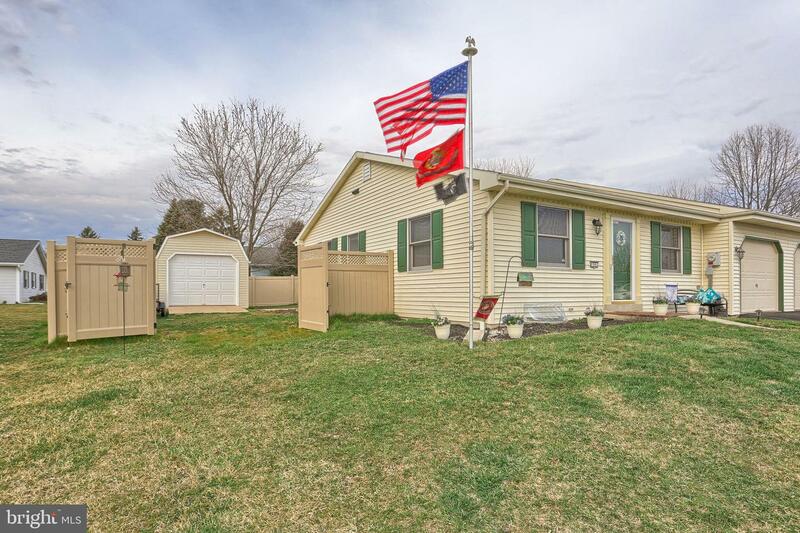 Seller has added upgrades exceeding $24,000. 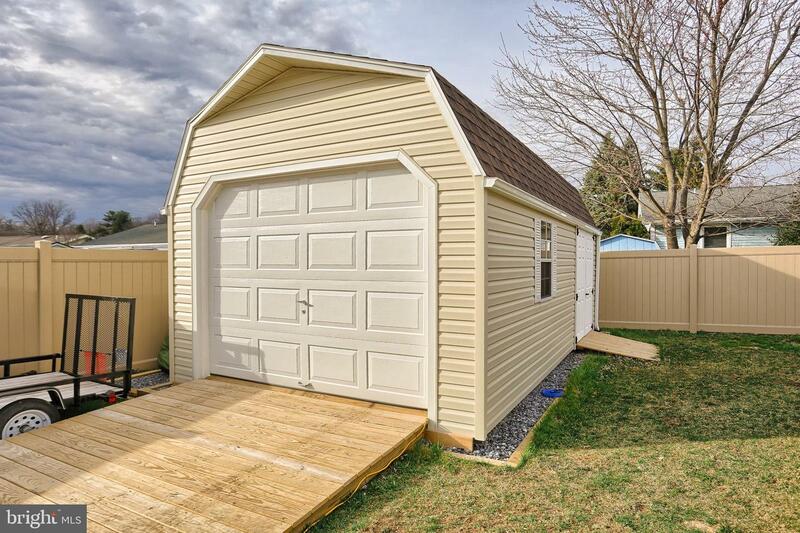 Pride of home ownership. 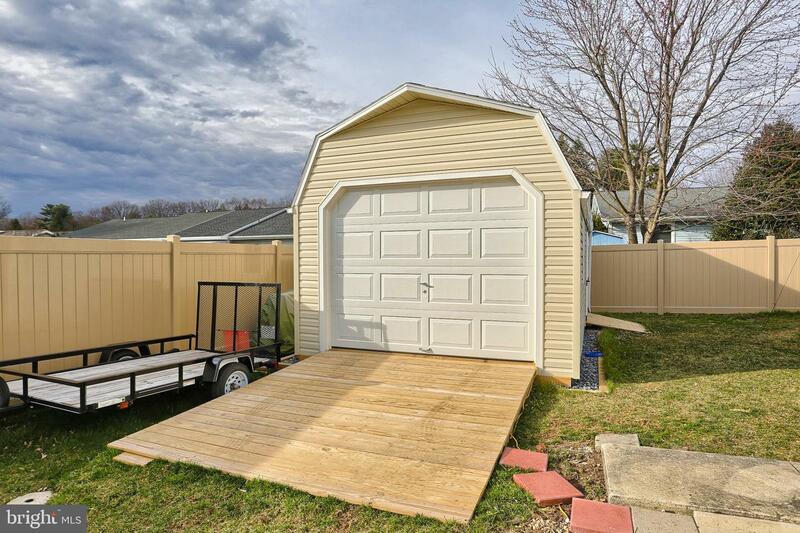 Start enjoying the easy life.